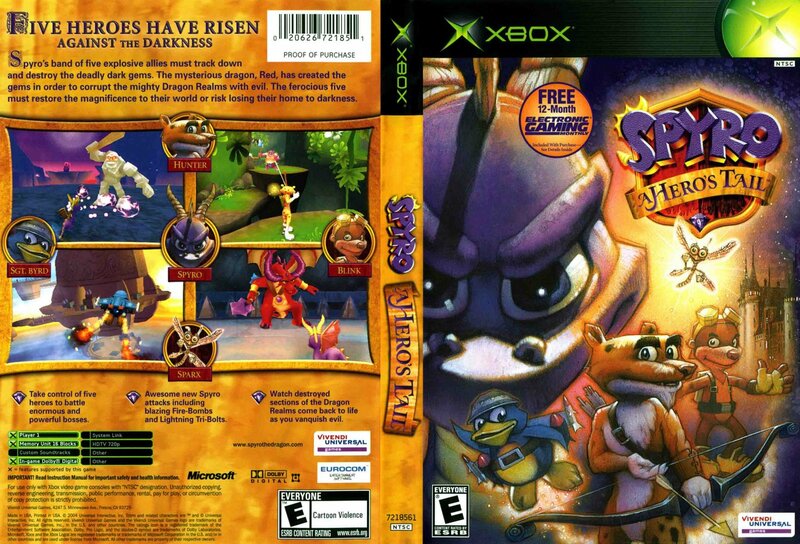 I love ths game 'cause i love the extra caracters especially Hunter! . Too bad we cant play as ! , dragginwings, I just noticed! He he... Look at the cover art. 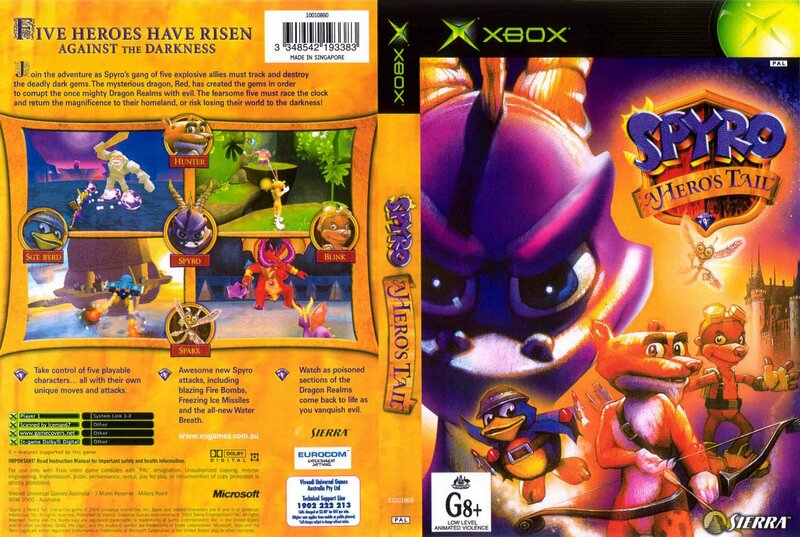 I T LOOX LIKE SPYRO HAS SGT. BYRD IN HIS MOUTH!! I think this game was pretty fun. The best ones were the first three though. The absolute WORST one was Enter the Dragonfly. It sucked!! This one is at least halfway decent. Hey Dark - tried e-mailing you - no luck!! Your walkthru is incredable! Much better than the PRIMA Book which I purchased. 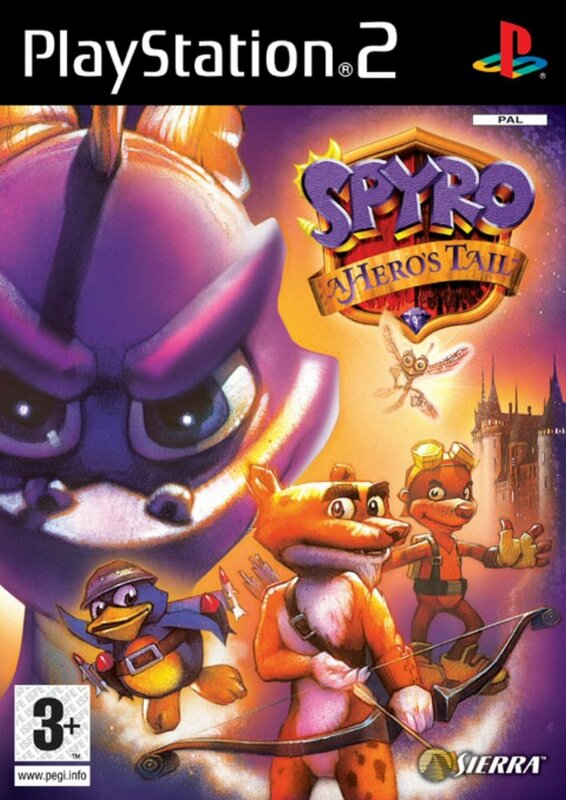 I agree with Bianca, Insomniac made the best Spyro games ever!!! why did they have to stop making them???? 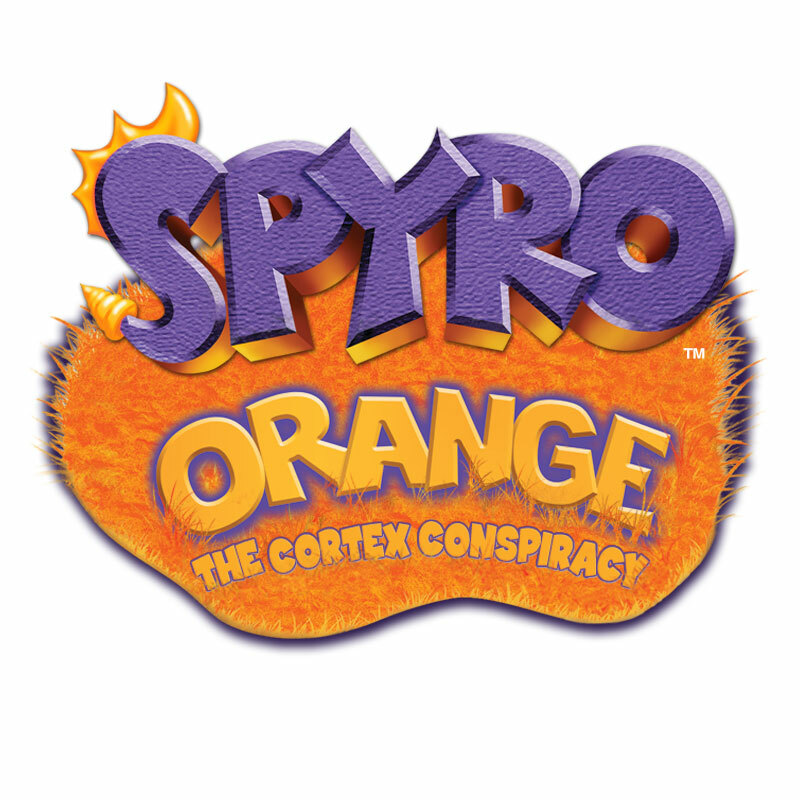 I don't like the new Spyro games. Go Insomniac!!!!! I miss Insomniac, and I don't think I'm the only one who does. 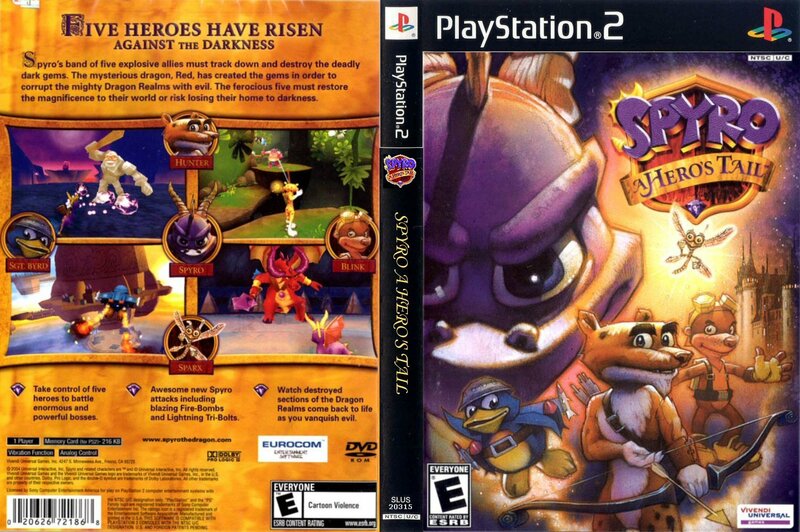 Insomniac made the best games in Spyro history. 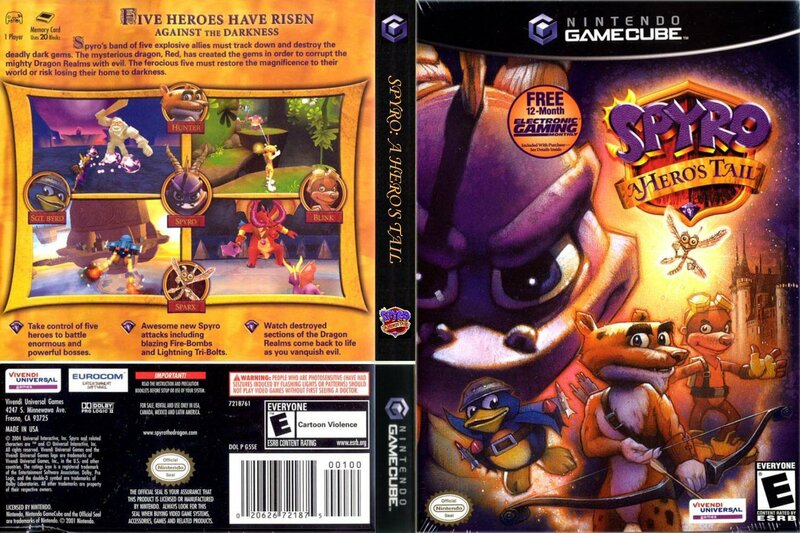 this is a really big let down its a horrible spyro game and its not fun like the others. 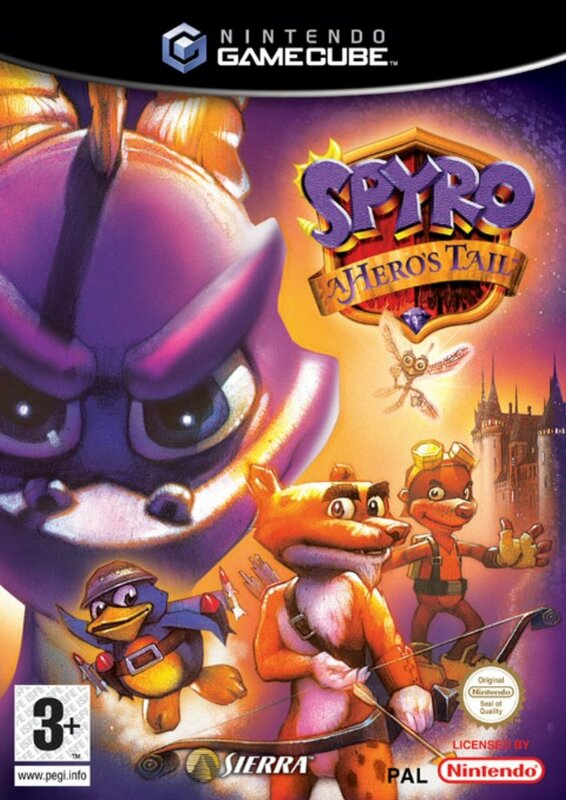 if this is what the next spyro game is like i will be sooooooooooooo cross cos they've gone and ruimed a good game. Yore not the only one. I need to find the last pink dragon egg!